Our summer place: the sea. From dark blue shades right up to turquoise – we love it like that. 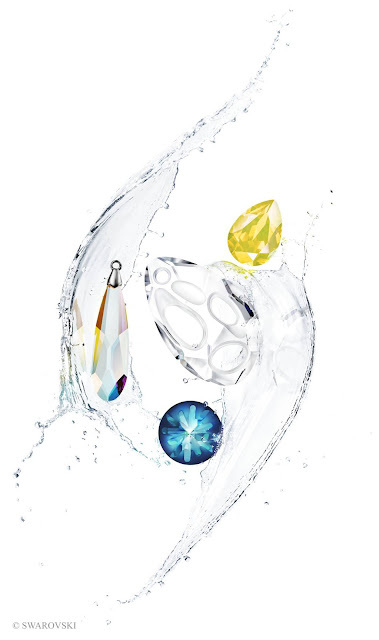 Sometimes it’s quiet and sometimes it’s wild, anyways it’s the diverse facets that make the sea so very special – exactly like the Raindrop pendant, which Swarovski launched in the context of their The Balance of Nature Collection. It’s definitely fabulous. What matches perfectly with it? A tanned complexion, a bikini and sand between the toes. Unser Sommerort: das Meer. Dunkelblau bis Türkis – wir lieben es so oder so. Manchmal ruhig und manchmal wild, denn die unterschiedlichen Facetten machen es irgendwie aus – so wie den Raindrop Pendant, den Swarovski im Rahmen der neuen The Balance of Nature Kollektion gelauncht hat. Definitiv fabelhaft. Dazu? Gebräunter Teint, Bikini und Sand zwischen den Zehen.